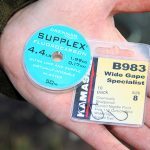 At this time of the year when rivers and especially stillwaters lose all of their colour, the use of fluorocarbon hooklinks can make a huge difference. 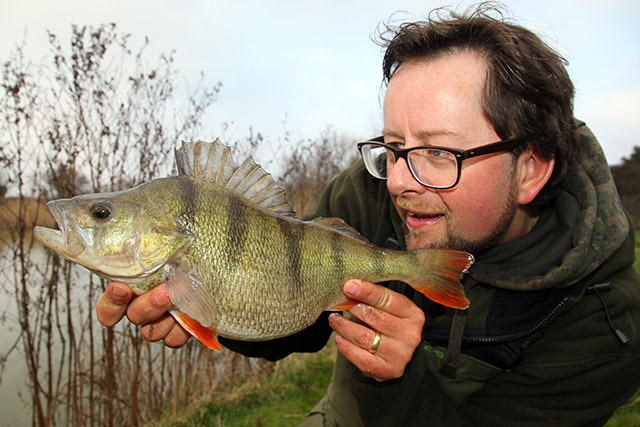 Stillwater perch caught from a clear venue with the aid of fluorocarbon. For my perch fishing, I like to use a hooklink constructed of 4.4lb Supplex Fluorocarbon with a size 8 B983 hook. As Supplex Fluorocarbon is made from 100% fluorocarbon, it is exceptionally abrasion resistant, sinks well and doesn’t degrade in sunlight, like standard mono can. It also has a very similar refractive index to water, making it almost invisible in clear water. 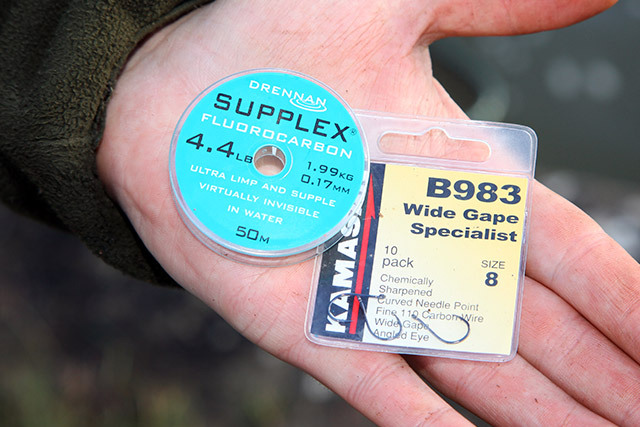 In clear water and when bites are at a premium, fluorocarbon can make all the difference!